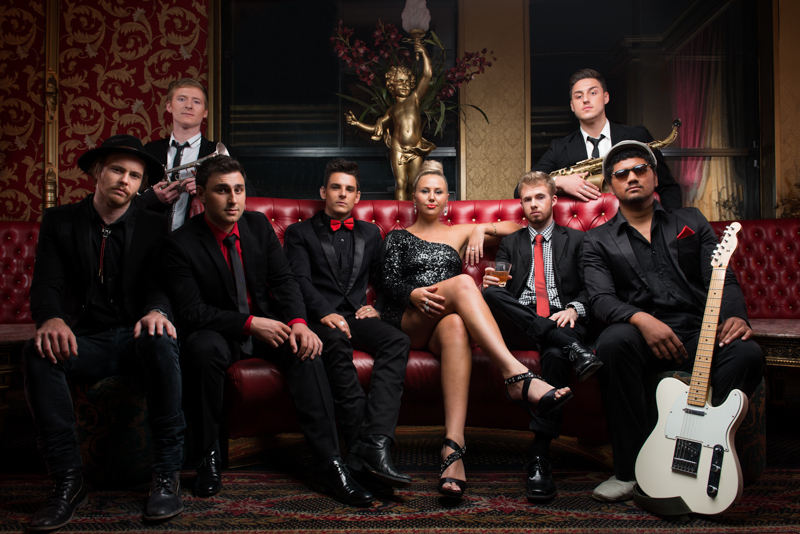 With configurations from Duo through to 8 piece, Redtie is a High End QLD based band, providing wedding entertainment that will bring your special day to life. 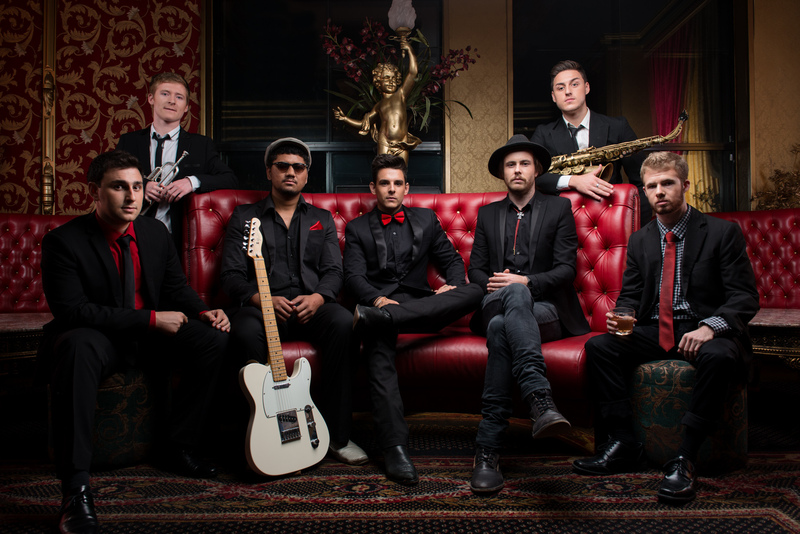 Redtie is a high class, high-energy outfit made up of a hand picked group of Queensland’s top young musicians, representing the best in wedding entertainment. With a small versatile group of singers and instrumentalists Redtie can customize our many line ups, from Duo’s to Trio to our larger 4, 6 or even 8 piece band, That will perfectly fit your wedding and perform the songs you all ways imagined hearing on your special day. 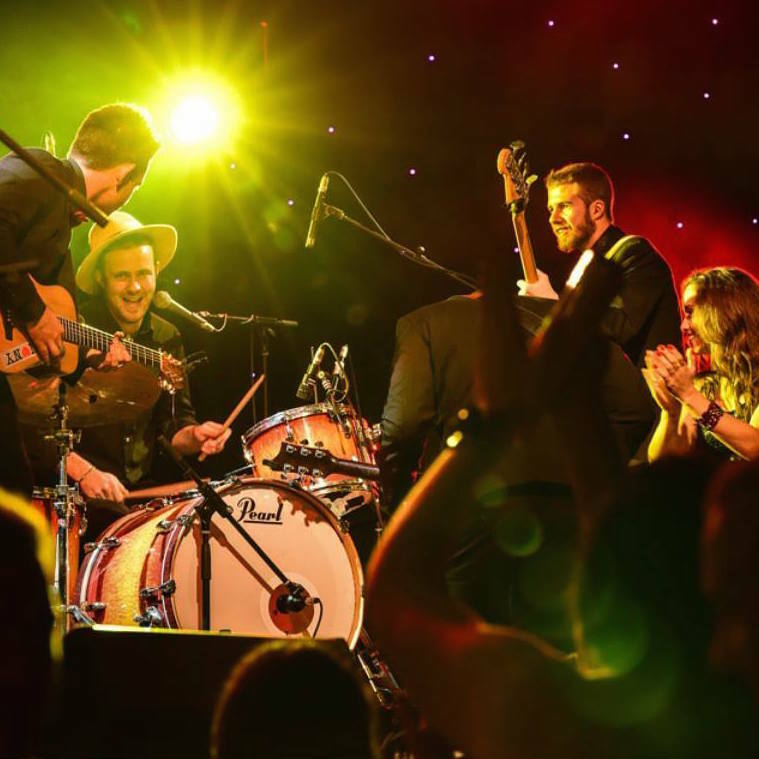 Our bands feature some of Queensland’s most talented musicians, with a range of configurations to suit weddings of all sizes. Whether you are planning a small, intimate reception with just a group of close friends and family, or a large event with over 100 guests, Redtie will ensure your guests are entertained. Queensland’s top wedding band for up to 4 x 40 min sets over a 5 hour call time. You guys were seriously amazing and didn’t disappoint- so flexible with song requests. We’ve been catching up with everyone and they were blown away by you guys and your repertoire. So so good! Had to you guys a review! Thank you so much REDTIE for being phenomenal and making our night one to remember. A huge thank you to you and Redtie!!!! We loved how you made our ceremony special by singing our specially chosen songs. And then you and the Redtie Band made the night absolutely incredible and such a fun night with everyone up dancing all night!! Even my 84 year old father-in law was having a wiggle. Many of our guests commented throughout the night how fantastic you & the band were. So again, many thanks for such fantastic night and the best memories. 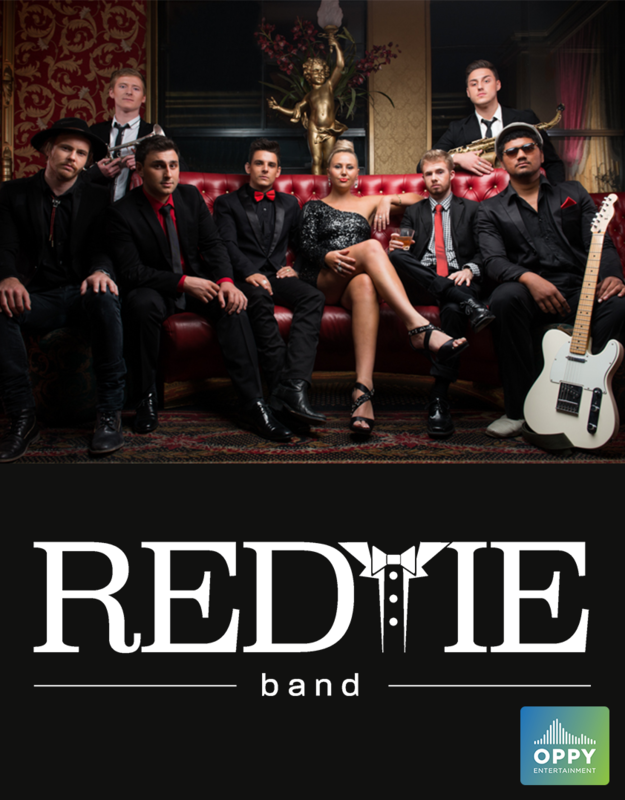 We gladly would recommend you and Redtie to any bride or groom looking for the perfect band to complete their special day. We just wanted to pass on our massive thanks for Redtie Band coming to our wedding. Literally every guest has been raving about how amazing Redtie Band were – from the types of songs that suited every age, to the seamless move from the stage to the deck before the storm hit, to the way you guys just kept playing through power outs – it was THE BEST GIG EVER!! Seriously, you guys made the wedding. And I cannot even begin to explain how perfect your version of Metallica was for our first dance song – heart (and face) melting! Not to mention that we had sax and harmonica at our wedding!! So stoked we could have you there. And we wish that we could just do it all over again!! Thanks so much to everyone! We have recommended you to everyone we can think and hope to see you guys again one day. Please note we are constantly updating and changing our set list to insure the best performance. This is only a sample to give you an idea of the styles of music we perform.